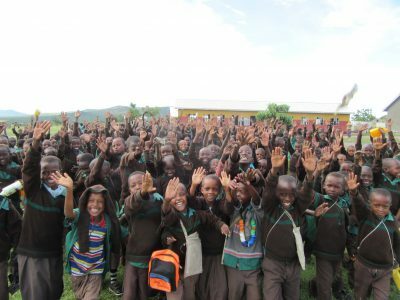 Engisoma Ngorongoro (Educate) is a three-year project (2016-2019) funded by an anonymous donor, working in two secondary schools (Emanyata; Soitsambu) and two primary schools (Mondorosi; Mairowa) in Loliondo Division, Ngorongoro district, northern Tanzania. Implemented by our long-term partner the Pastoral Women’s Council, the project’s goal is to improve secondary school transition and the quality of formal education for pastoralist and agro-pastoralist girls and boys in Ngorongoro district. b) Environment – by contributing to building healthier, safer schools and classrooms, and by providing teaching and learning resources and facilities. In Tanzania, there are one million children aged 7 to 13 who are not in school. Girls, the poorest children, children with disabilities and children living in under served communities are most vulnerable of dropping out of school or not being enrolled in school in the first place. Transition between primary and secondary education is a particular barrier African Initiatives works to address. For Iragw, Maasai and other pastoralist children, the barriers to accessing secondary education are huge – less than half of pastoralist children make the transition – and girls are even less likely than boys to make it. 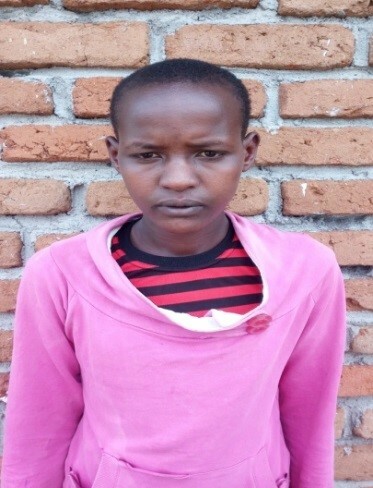 Anna is a recent standard seven (primary school) graduate from Mairowa in Loliondo, Ngorongoro district. Her parents are pastoralists who did not go to school and they are both uneducated. were provided for Mairowa Primary School in the form of a photocopy machine, solar battery and inverter. This has enabled teachers to develop and distribute learning materials to students. were trained on preparing competence-based and interactive lesson plans, testing and assessment skills. For example, students are encouraged to brainstorm questions in groups and learn via the ‘jig-saw-fit’ model.